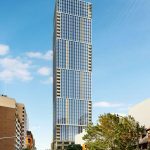 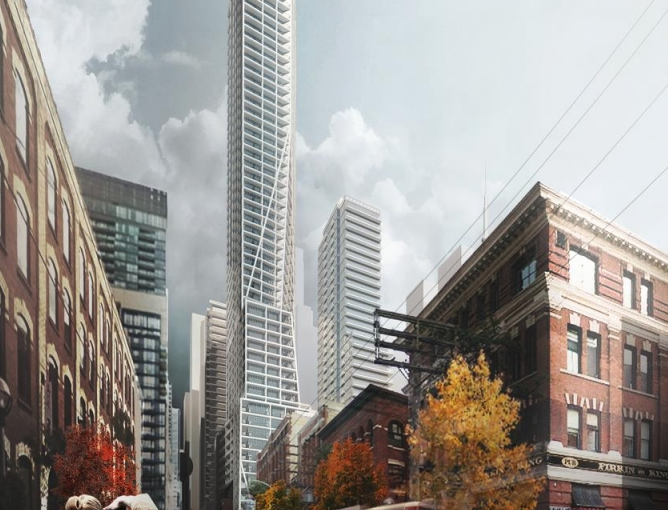 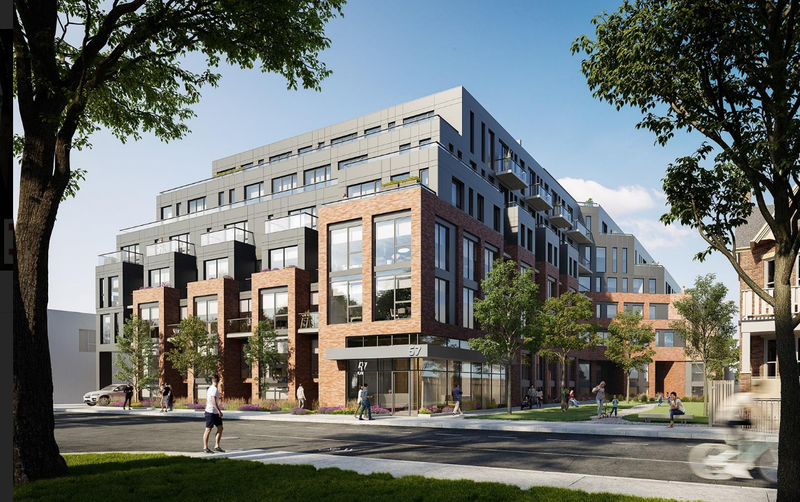 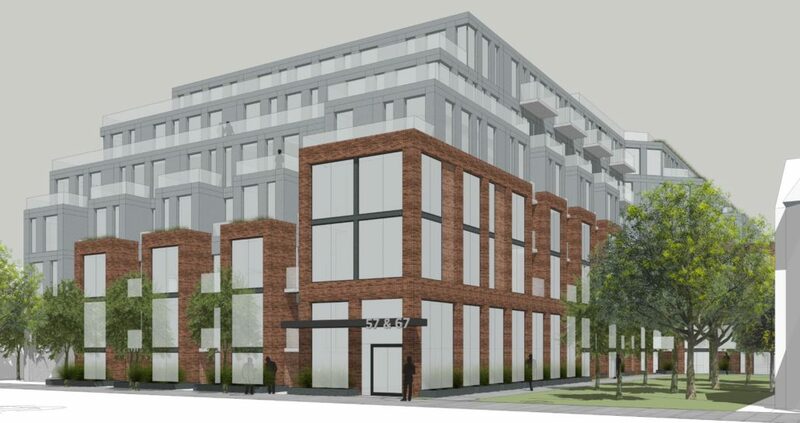 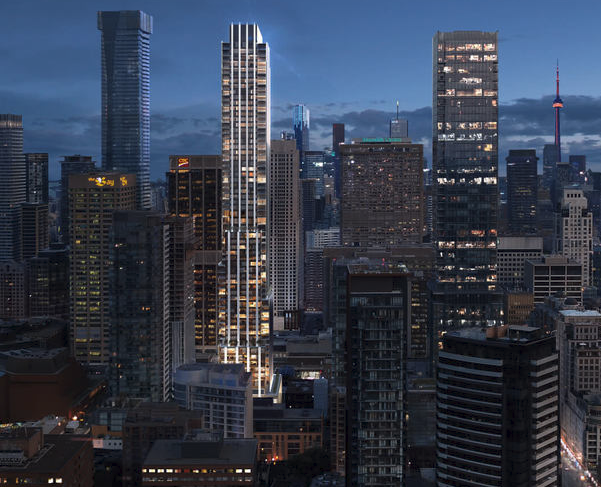 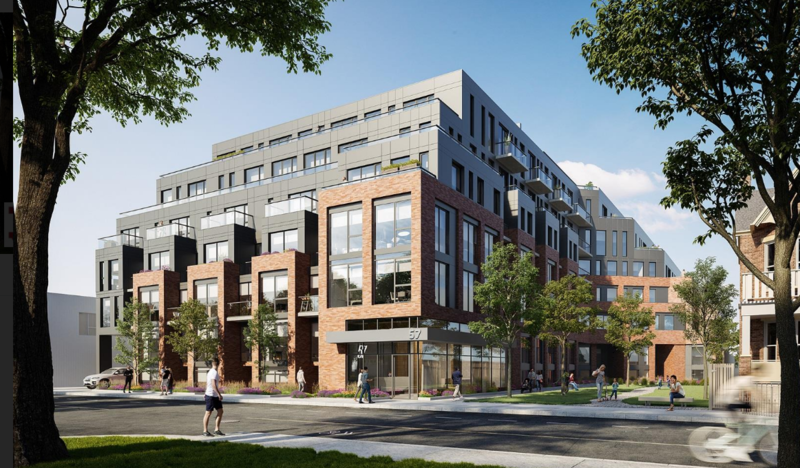 57 Brock Condominiums is a new development by Block Developments currently in the pre-construction phase located at 57 Block Avenue, Toronto in the Parkdale. 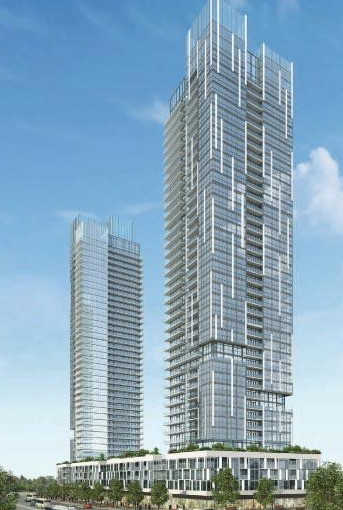 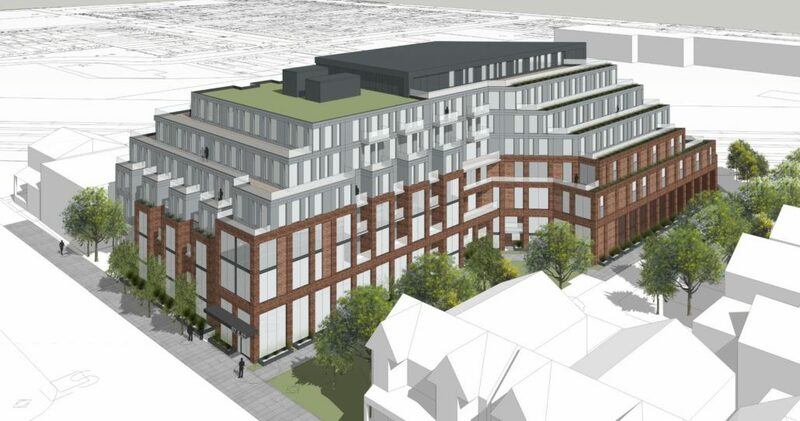 This new project is 7 storeys tall and has a total of 97 suites. 57 Brock condos has a fantastic walk score of 95/100 allowing residents the flexibility to be able to complete most of their daily errands without the use of a vehicle, as well as having a transit score of 93/100 there are numerous bus stops nearby which serves a tremendous amount of availability and freedom to residents who use public transit. 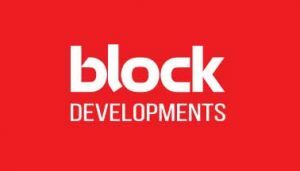 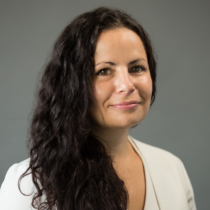 Block Developments formed in 1973, it is a family owned real estate development and management company that specializes in the acquisition, development, redevelopment, management, leasing and maintenance of commercial real estate assets. 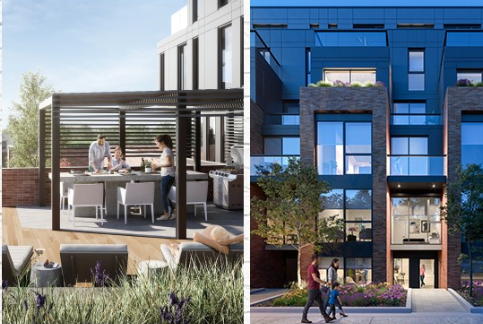 Brock Developments has offices in Florida, Palm Beach Gardens and New York, the companies’ principals have developed retail, office, hotel and residential projects.